Bettye LaVette is currently one of the truly great blues and soul singers in the business. For the last ten years she has released one great album after another, showing time and time again what a totally dedicated and consummate artist she is. A lot of people might not be aware that she made her first record way back in 1962 and spent years struggling on small labels, constantly working but never quite making it into the big league. She made dozens of great singles in the 60s and early 70s, was a disco singer in the late 70s, had her first released album come out on Motown in 1982 – after TWENTY years of working in the business, then moving on to the British label Motorcity in the late 80s, before rightly claiming her well-deserved position in this millennium. 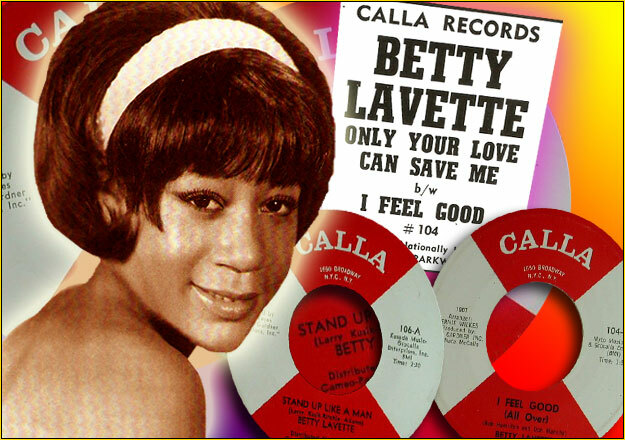 Universally acclaimed for her talent these days, the record companies have been wise enough to re-release most of what Bettye has recorded during the last 53 years, and a survey of her recording career will be published here during February or March. Stay tuned!